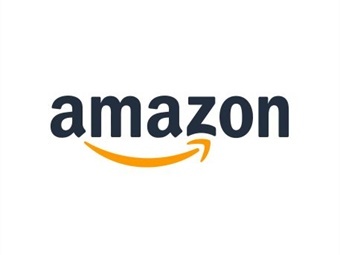 According to a patent issued in late January, Amazon plans on using buses as mobile pickup location for package delivery. Customers would simply meet the bus at a convenient stop, and pick up their items from a removable delivery module attached to the vehicle, reported The Mercury News. "A user may begin by entering an address or area in response to which the system may present a list of bus stops near the address or area. 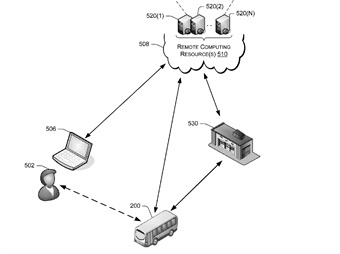 Once the user selects a bus stop, the system may present a list of time windows during which different buses carrying mobile pickup locations are scheduled to be at the stop, which can be selected by the user," the patent said. Once the user has made a final selection for the mobile pickup site, instructions along with designated day and time are provided to retrieve the item, added the patent. GPS may also be used to let the user know when the ordered item is approaching. "In various implementations, a mobile pickup location may be attached to the inside or outside of a vehicle," according to the patent.